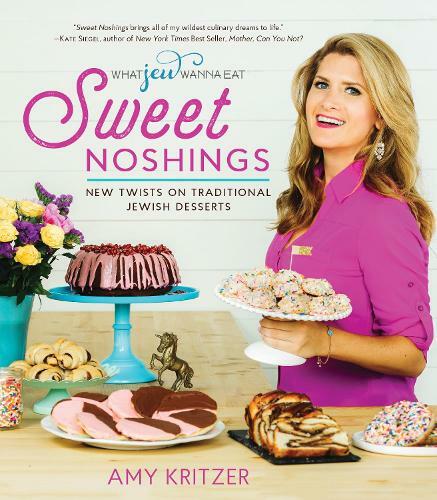 "Sweet Noshings brings all my wildest culinary dreams to life. Now, I just need to block out a week to cook, eat, and recover from the inevitable delicious food coma." - Kate Siegel, Author of New York Times Best Seller, Mother, Can You Not?